It’s Marvel vs. DC! DC vs. Marvel! 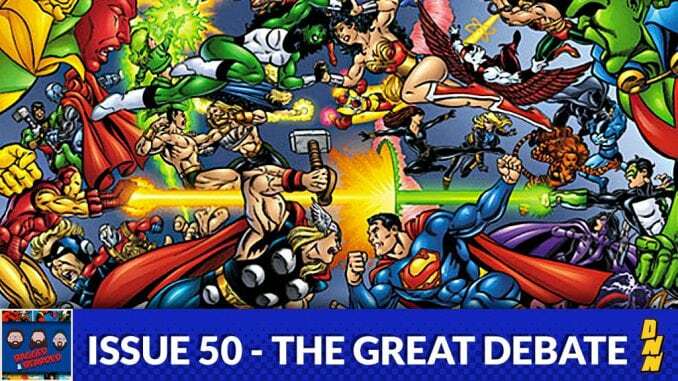 It’s our 50th Issue of B&B and it’s time to answer the greatest comic debate of all time! Which is better: Marvel or DC?